MLS# 7092582 – Built by Taylor Morrison – Ready Now!! 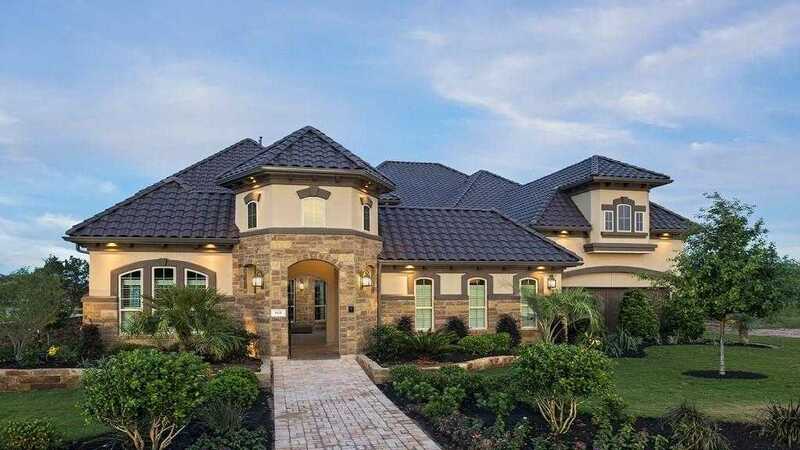 ~ Welcome to your dream home, the Tuscany model in highly desirable Steiner Ranch! This actual model home is loaded with extensive upgrades including wood floors, quartzite counters, an outdoor kitchen, and 2 outdoor fireplaces. The main entry is located beyond a gated courtyard. The private guest casita is perfect for visitors. Inside is a formal living, dining, massive master, media, game, computer niche, covered balcony and more. Please, send me more information on this property: MLS# 7092582 – $1,140,000 – 801 Morning Moon Cir, Austin, TX 78732. I would like to schedule a private showing for this property: MLS# 7092582 – $1,140,000 – 801 Morning Moon Cir, Austin, TX 78732.